← Published at ‘The Fix’ magazine! loads of things i want to say, i could type all afternoon. but i’ll start with… thanks for that article, because i’m now part of team 100.
the ‘defects’ of character never sat well, either. maybe because it was pushing a button i already had, inside, that somehow i was defective, period, at the core. (a past counselor had helped me understand ‘core scripts’ that were running in the background, much like an operating system on a computer… you get yours, basically, from your first 8 years of life. i prefer the healthier term ‘deficits’ of character. you can’t have a healthy plant if you are missing a mineral or two. you can’t have a healthy outlook on the world if the folks you came up around were missing a few minerals in THEIR mix. so yeah, a big part of my discomfort could be seen to be semantic in nature. when i first went to aa, i was just doing rather abusive binges when i was overwhelmed with crappy emotions. i recognized it was a major problem. but it turned me off completely to share my emotions and be told, ‘you need to work the steps.’ it was just basically, complete invalidation of emotions. at the time. and it’s happened at other times. but i’ve learned a lot more, about a lot of things. from a lot of sources. which i’m always enthusiastic as a 4 year old to share. but there are big book thumpers in aa who will shoot down anyone that isn’t doing it… ‘the way THEY did it’. and quote from that book like fundamentalists, to prove that ‘knowledge will not keep you sober’. there is sometimes a very creepy atmosphere if you are around folks that use terms like, ‘us’ vs ‘normies’ or ‘us’ vs ‘earth people’. oi. in a way, aa functions like a big dysfunctional family. but, then, so do a lot of groups. i HAVE met quality people, both in and out of aa. “Every individual has a set of eyes you look into ; gives you something, whether it’s a blank wall or an infinite regress of barbershop mirrors. Just as fascinating. There’s something in all individuals. I make room for them, psychically – even though i might want to get away after a minute and a half. People are wonderful one at a time. Each of them has the entire hologram of the universe somewhere within them. But as soon as individuals begin to clump, as soon as they begin to clot, they change…. Groups of three, five, fifteen… suddenly, we have special little hats, we have arm bands, we have a marching song, a secret handshake, and a list of people we don’t agree with. ok i think i’ve streamed enough consciousness and hope you feel my gazillion thanks for having written the article. Yay! Wow, so much good stuff in here, I don’t know where to start. Let me say that George Carlin is a genius and his description of groups is absolutely hilarious! 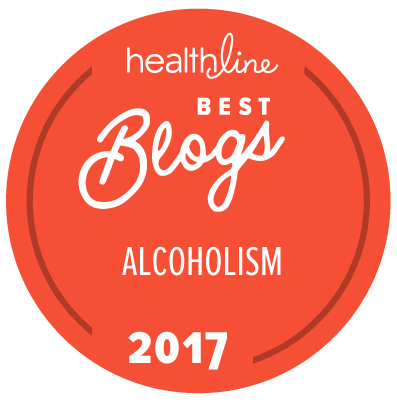 Thank you for the recommendations–and, I think, exploring other healing methodologies is SO helpful, whether it is sitting meditation or one-on-one counseling. I found counseling to be REALLY helpful because yeah, it’s KEY to be able to express your feelings and have them validated in a comfortable, respectful setting–instead of ignored, or dismissed in a way that makes you feel even worse. HUGS. You are so right on track! OH, and welcome to Team 100….!!! Thanks, Lilly! I keep your advice in mind ALL the time now; it’s give me so much peace of mind, I guess, to hear someone say it as simply as you did–it’s a numbers game, and don’t take rejection at all personally. DDG – I enjoyed your remake of the steps. 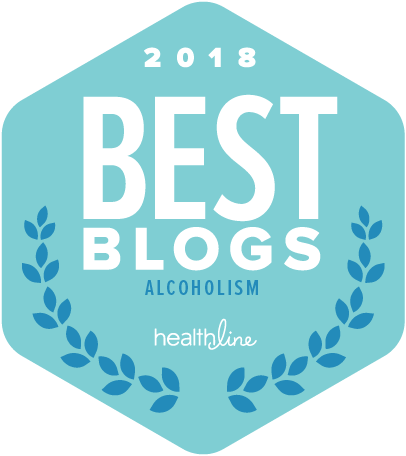 I’m a newcomer to AA and am enjoying the face to face with fellow soberistas (it’s a women’s group). It’s sort of a sober blogging in the flesh. They are very welcoming of all faiths and although the steps are definitely a part of the meeting – it’s the personal sharing and support that take up the hour. The twelve steps can work for anybody when they are interpreted to meet your own needs. Hugs! I’m glad you actually liked this post. I’ve been baffled by the steps for a long time, and so reading that Buddhist take really helped me to put some things into a framework that made any sort of personal sense! BUT, I have been to AA and I DID get a lot out of the sharing and connection. Hugs back! I am a Buddhist who is fully recovered and have gone through a lot of the same confusion. Forget the steps; they are conceptual garbage that has nothing to do with ending your addiction or with Buddhism. 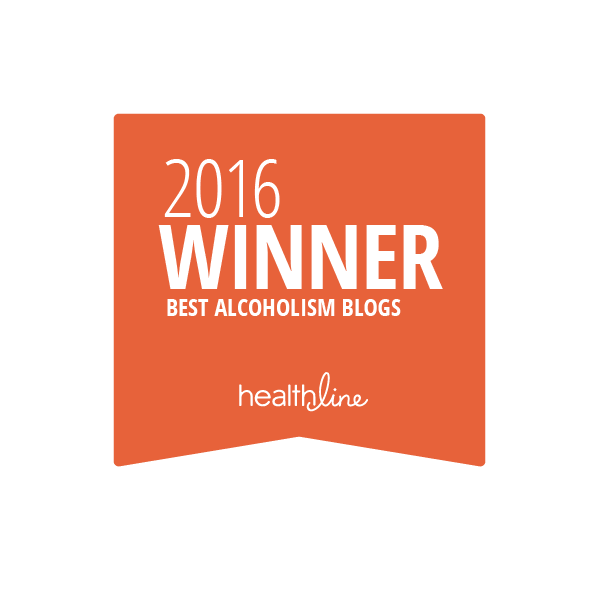 You’re not powerless over alcohol, ever. Buddhism says to avoid intoxicants, and that implies you have the power to do so. Buddhism would say that drinking is an unskillful action, not a disease. There are right and wrong actions, and you know that for YOU, drinking is a wrong one. So don’t fall for this crap that drinking is the *only* voluntary action in your life that isn’t a moral decision. You’re not a dry drunk. There’s no such thing. If you’ve quit drinking, then you’re not a drunk of any kind. You’re done, and don’t let AA or anyone else tell you that you can’t make a simple decision like that, knowing all you know already. “In order to get sober, EVERYONE has to do some version of these ‘steps’”. That’s not true. All you have to do is stop drinking. AA is like saying that if you keep mopping up the mess, then the faucet will somehow magically turn itself off. Buddhism would tell you to turn the faucet off, then maybe clean up some messes. You may have other problems, and drinking may have caused them, but don’t dance around the issue. Destroy it at the root. AA apologists will say that powerlessness means that ‘you’re powerless after the first drink’. But in fact, the literature says that there will be a time where ‘no human power’ can stop you from taking even that first drink. It’s a system built specifically around avoiding moral responsibility and extending the recovery/relapse process as long as possible. AA is just wrong; it supports addictions, it offers no direct solution (the problem and the solution are far simpler than any addict wants to admit), and it’s just confusing you. You don’t have to integrate AA into your life, and you don’t need AA at all. You’re not destined for jails, institutions and death if you don’t go to AA or don’t believe in it. People who would say thing like that aren’t your friends. You’re destined to become enlightened and be free of endless conceptual treadmilling about mysterious causes of a non-existent disease. Other problems are other problems, not signs of some lifelong disease. If you get mad, that’s not ‘alcoholism’ doing pushups. If you get hungry, lonely, or tired, those have nothing to do with your simple decision to just not drink. If you must try to integrate AA into your understanding of Buddhism (as I was also wanting to do), you can see it as useful for some people who are not prepared to accept responsibility and are totally confused about the actual goal and method…like doing good actions and hoping for a better rebirth, which is hardly Buddhism at all. Great comment–thank you. Yeah, I agree with all that you wrote, and I took action re: AA a long time ago because, well, I was not afraid to think and feel for myself! I stopped going to meetings because all of it–the negative ruminating, the group aspect, the false idea that we are inherently flawed or incapable of acting of our own accord–well, it was just triggering the things I drank over. And, I felt extremely bothered (and shocked) by the fact that there was not a lot of original thinking, not a lot of DERIVING the reason one drinks. It was just…detrimental to my healing. I am no student of Buddhism, but all that you wrote is very thought-provoking and I will have to re-visit when I have a bit more time… Thank you!